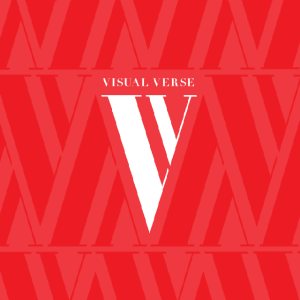 A quick announcement: for the next couple of months, I am thrilled to be Guest Editor at Visual Verse. This is a wonderful site!-journal!-anthology! that offers an ekphrastic prompt each month, and has collected so many fantastic submissions over its lifetime. It is a complete privilege to be involved and I look forward to working with Kristen Harrison and all the team at Curved House. I am especially excited to help behind the scenes at Visual Verse just as the journal’s stalwart editor Preti Taneja received exciting news about her novel We That Are Young coming soon from Galley Beggar Press. To see this month’s image and to submit a response, please do visit here; the headline writers include John McCullough, Helen Ivory, Helen McClory, Wendy Choi and Prue Chamberlain. And have a read through VV‘s back issues; as the journal’s tagline states, the image is the starting point, the rest is up to you.